There is so much said about how to achieve the “perfect” skin: from the multiple products available in the market, to the maintenance of a balanced diet in order to obtain the desired results. Most of the suggestions and techniques established are presented with facts that prove how effective their results can be in skin care. Nevertheless, what works for some people doesn’t necessarily work for others, and that’s an experience I believe we can all familiarize with. When it comes to taking care of my skin, my weapons are eating right and using a selection of products which I’ve meticulously researched their ingredients. This has worked for me marvelously to a level where I feel comfortable in my own skin. For me, sulfates, parabens, and other harsh chemicals are out of my list, especially because I get a terrible allergic reaction to those. But also, using the right products with the right tools can be a game changer in your routine. From 16 to 20 years of age, I suffered from severe acne, that felt almost impossible to get rid of. It’s been 4 years since I’ve decided to change my lifestyle and 2 years since I’ve felt confident enough to walk out the door without makeup. A big part of my results where the tools I used to cleanse my skin, and here I will talk in depth about 2 of the most sold beauty tools in the market: The Luna Mini by Foreo and the Clarisonic Brush. What’s the difference between both? How do they work and which type of skin is more likely to use either? Scroll down and keep reading to know more. As the company claims, this brush is meant to cleanse the skin 6x more than hands alone. The device is built with velvety bristles that are gradated to clean deep within the pores, while still providing a very gentle cleansing action. Foreo released their latest invention, The Luna, back in 2013, being a silicone skincare device that channels pulsations in various intensity levels for facial cleansing and anti-aging. 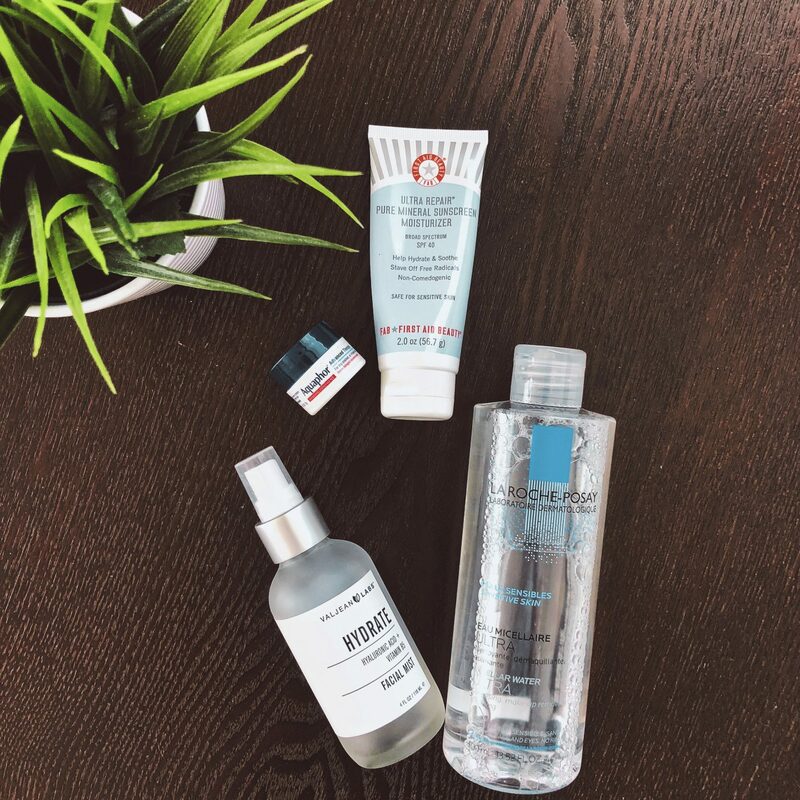 ¿What skin types do these tools work better on? In my experience, having sensitive and combination skin, the Clarisonic is to harsh for an everyday use. Regardless of my case, normal to oily sin types can use this tool without harm. As you might guess by now, I am a fan of the Luna Mini. Because it’s built with silicone fibers that can activate with different vibration levels, it’s very effective for me to achieve a deep cleanse without taring or disrupting my skin. See it for yourself! Based on my suggestions choose the one that can best suit your type and try it. Let me know what your think along with your experience. Don’t forget to subscribe and lets be friends on social media.